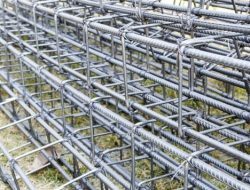 Different types of rebaring equipment are used for cutting, bending and tying of reinforcement in reinforced concrete construction. 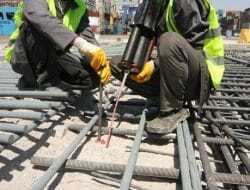 These types of rebaring equipments are discussed in this article. 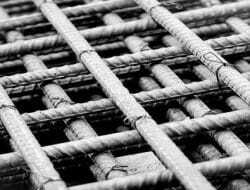 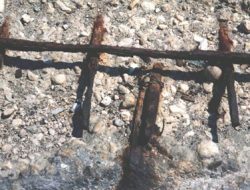 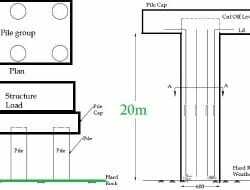 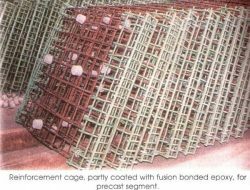 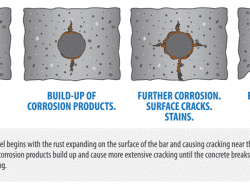 How to Control Corrosion of Steel Reinforcement in Concrete?